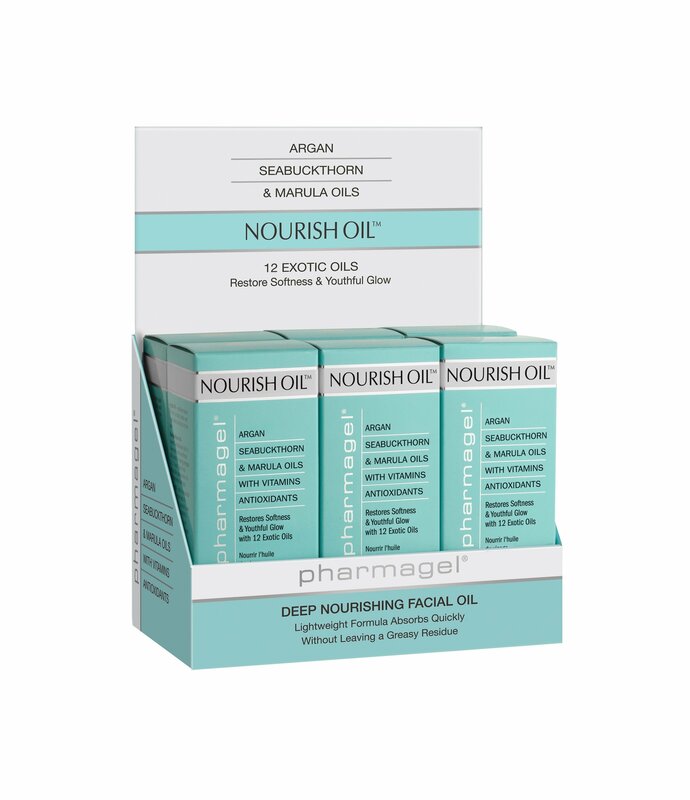 This luxurious blend of 12 natural oils is packed with nourishing vitamins and omegas to help preserve skin’s youthful appearance. Argan, Seabuckthorn, Marula, Cranberry, and Avocado oils are rich in essential fatty acids that aid in skin recovery and help to restore skin to optimal radiance and luminosity. This lightweight formula absorbs quickly to provide a boost of vital moisture and quench skin without leaving a greasy residue. Can be used morning and evening. After cleansing, lightly massage 2-3 drops onto face, throat and decolletage. Can be used prior to, blended with,or in place of a moisturizer.